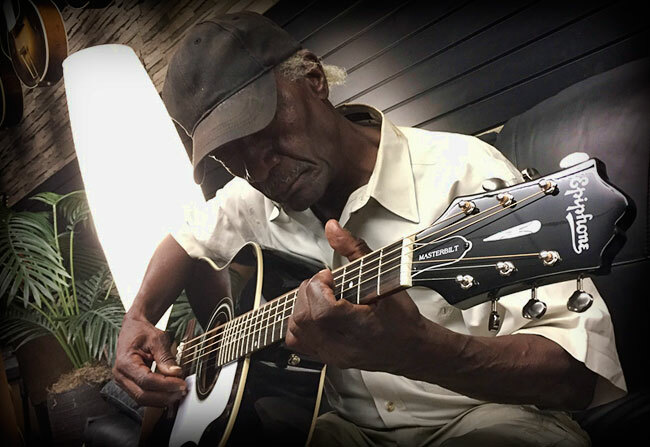 Bentonia, Mississippi native and longtime Epiphone artist Jimmy "Duck" Holmes visited Epiphone Headquarters in Nashville last week to get some minor repair work on his prized Masterbilt EF-500R. Lucky for us, "Duck" (as friends call him) took the time to perform a few songs from his latest album, It Is What It Is, and to take us through the Bentonia school of tuning which was invented by Duck's friend and mentor, Henry Stuckey who also taught Skip James, one of the most brilliant and ineffable blues artists ever recorded. Like the masters who taught him, Holmes' performances are subtle, dynamic, and full of nuance that can instantly put your senses into a strange and wonderful state. You might find yourself unaware of time (though Duck's time is flawless and swinging) or chord changes (if there are any). True, there's a formula--if you want to call it that--to Bentonia tuning. But the tuning itself is nothing without the pure and deliberate human expression that drives the music. 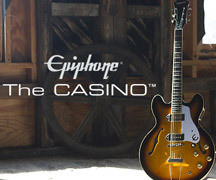 (All the Epiphone employees present--all guitar players--tried to decode Duck's tuning and came up with slightly different answers.) His performance filled the showroom (the whole building seemed to be rocking). Even two takes of the same song might bring small differences in a lyric or a guitar phrase. And yet each of those subtle differences are priceless. 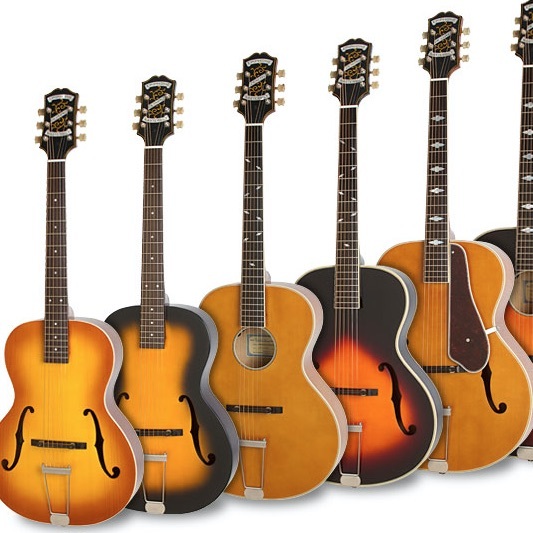 What are your first memories of hearing guitar? Henry Stuckey in the mid 1950s. That was the guy who started the Bentonia style. I was 10 years old. My Mom and Dad had the Blue Front Cafe and he had a big family. He would watch us until they closed the Blue Front Cafe, 10pm on a Friday night. He'd put his guitar on his shoulder--you might see again him Sunday late or Monday morning. He'd be out somewhere playing guitar. He had 10 or 12 kids to support. That was the first guitar I remember seeing. The first guitar I put hands on. Did you know then that you wanted to be a musician? I never considered playing guitar being a musician. I wanted play the guitar because I remember seeing him doing it. Not even a particular style of music. My first thing when I first listened to radio was I wanted to do some rock 'n' roll. It just so happened I didn't come in contact with rock 'n' roll players. Time passed and everyone I came in contact with was blues players. Especially Henry Stuckey, Jack Owens, Tommy West--each one of them played a different style. One played Hill country, one played Delta. Of course Jack played the Bentonia style because that's where it got started. I picked up it--put it down. Picked it up regular in the 80s and 90s and that's where I am today. Did most the players you heard stick with the Bentonia style? Jack's basic style was Bentonia. He did do a couple of songs in standard tuning and I think Skip James did some in standard. He also played piano. Most of the guys they had a preference style they wanted to play. Most of them could do it either way. I don't want you to say 'that sounds like Skip, that sounds like Jack' and I know I couldn't play like them and I wouldn't want you to think that's what I'm trying to do. Even though I play the same style of tuning. You follow me? Most of Jack's stuff didn't have a beat. So I took it on myself over a period of time--practice, practice, practice--to give it a beat. That way a drummer could follow. My theory of it--the guys that I came up under--they didn't play the music to make you dance. They played it to tell you a story and they added music to what they was talking about. 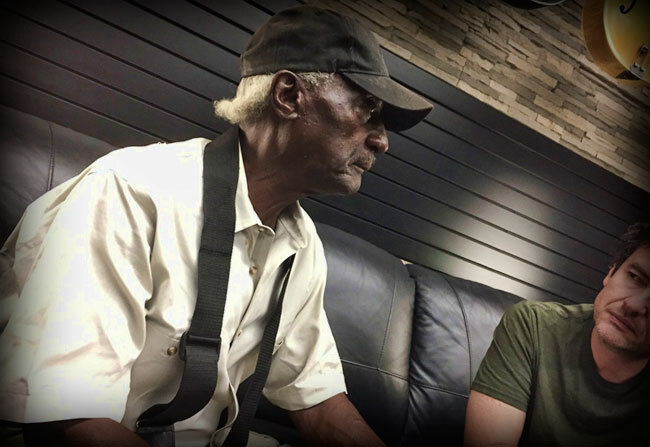 When they sat down with their guitar and some lyrics, they were telling something they experienced or they knew someone who did. It was a life related experience. Now that you've been performing and recording, what have you brought to the Bentonia style? Mostly what I've done to that particular style is I added a beat. I tell a lot of guys, watch my left foot! Forget about the '4' or the '8'. I might stay in that one lick 15 or 20 riffs. I wanna do a song not because you want to hear it. I want to do a song that I've experienced. On a side note: The U.S. 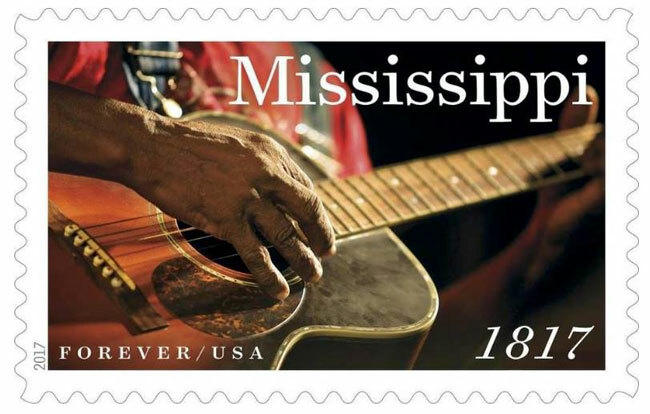 Postal Service debuted a Forever stamp at a ceremony during the South Mississippi bicentennial celebration on March 31 at Centennial Plaza in Gulfport commemorating the 200th anniversary of Mississippi statehood. 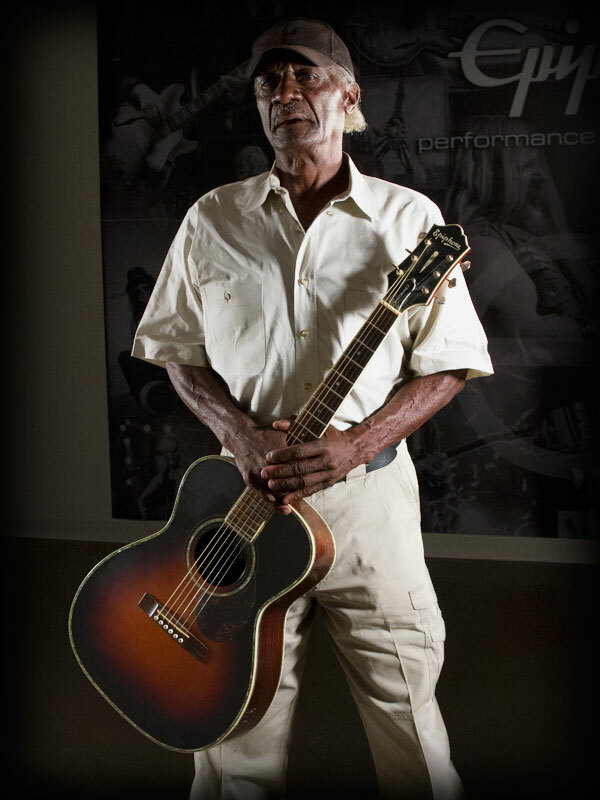 A musical tribute was performed by Jimmy “Duck” Holmes and a new stamp featuring a close-up photo of Jimmy's Masterbilt EF-500R was unveiled. Read more here.